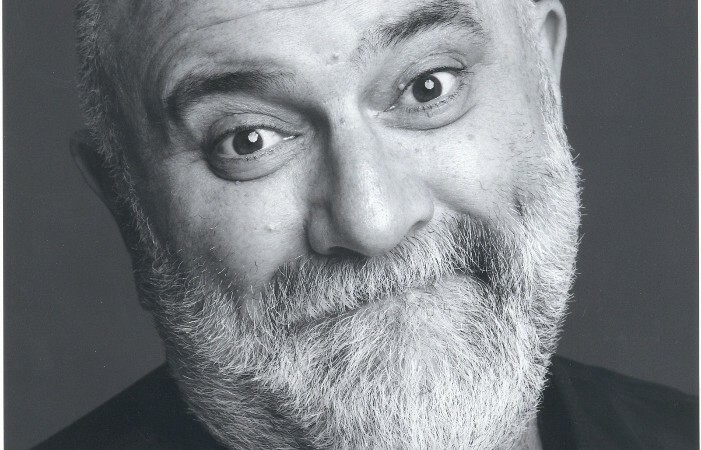 There’s a moment in Thatcher Stole My Trousers – Alexei Sayle’s new volume of memoirs covering his ascent to comedy stardom – in which he finally gets to pass through the doors of London’s Capital Radio for the first time. It’s an event he’s dreamt about for a while, having previously worked for the Civil Service in the same building. Then, when it actually happens, he’s forced to admit, “it didn’t feel as big a deal as I’d hoped”. 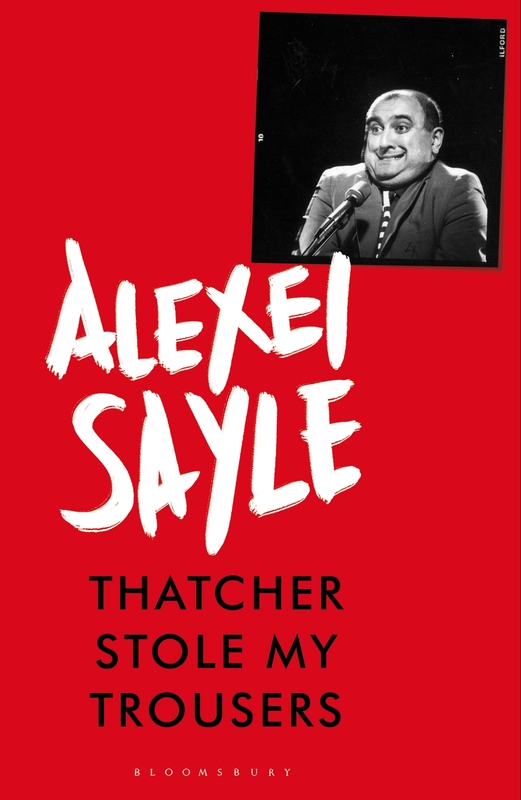 Sayle‘s first memoir, the much-praised Stalin Ate My Homework, detailed his Liverpool childhood, growing up as the son of staunchly Communist parents. In this new volume, he leaves Liverpool behind to study at the Chelsea College of Art and dabble in a wide variety of jobs. 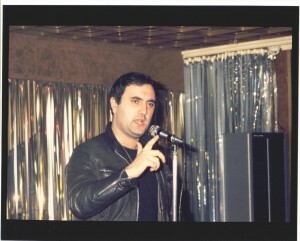 His short-lived experiments in drawing, film-making and performance eventually lead him to enter the world of stand-up as MC of the epoch-making London Comedy Store. And yet, there’s no sense of a grand career plan. The Comedy Store gig which changed his life came about quite casually by him responding to a small ad in the back of Private Eye. Prior to that, he was still pursuing work as a freelance illustrator. 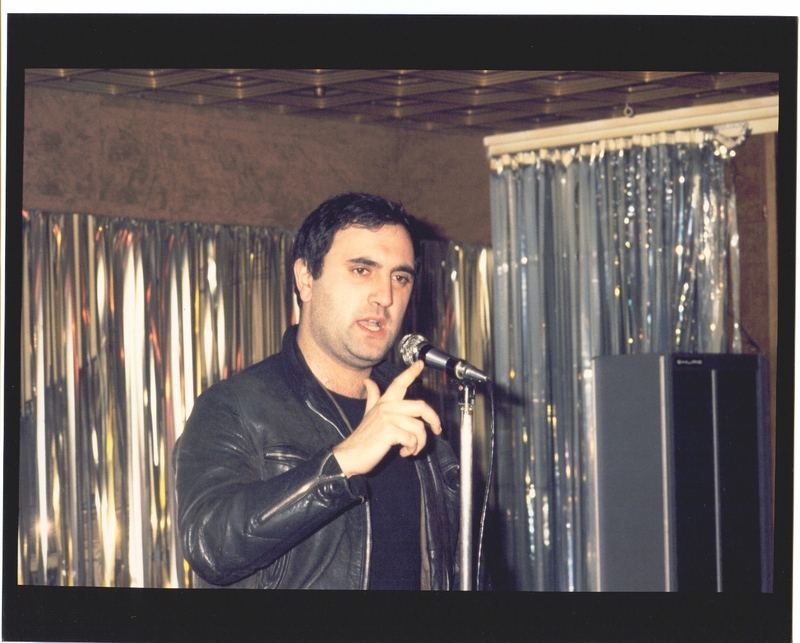 One surprising admission is that Sayle took some degree of inspiration from Brummie funnyman Jasper Carrott, who’s not usually mentioned in histories of alternative comedy. 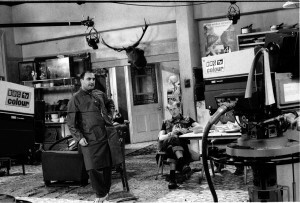 Sayle moved from hosting at the Comedy Store to working on television, perhaps most memorably as assorted deranged members of the Balowski family in The Young Ones. It’s a situation he was more than happy with, declaring in the book that the TV studio environment is “the one location where I feel completely safe”. What exactly was it that he found so comfortable about that environment? It’s striking that Sayle found some sense of belonging in those situations. 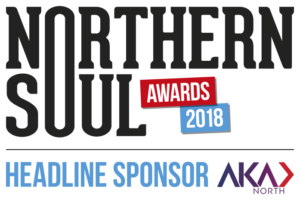 He’s certainly not blind to the faults of his alternative comedy cohorts, and he is very conscious of having left his Liverpool working class roots behind. 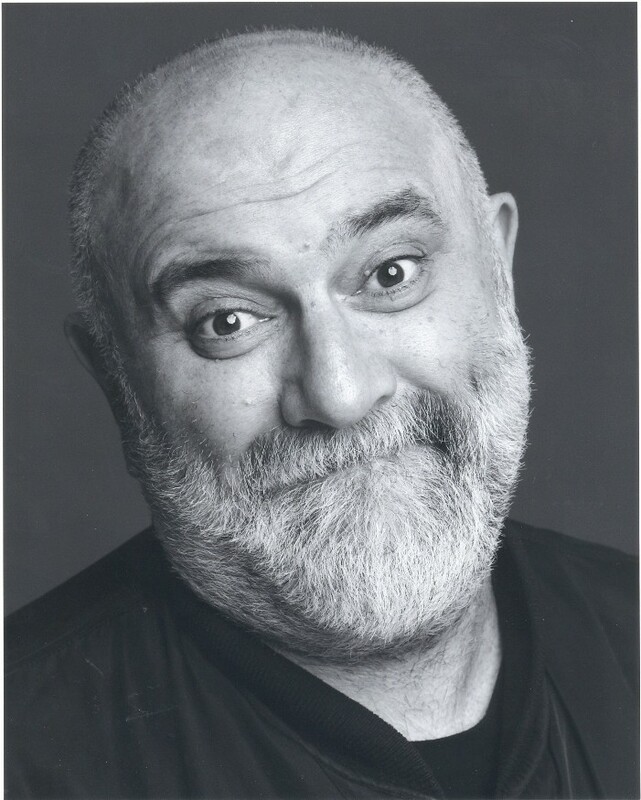 Besides covering Sayle’s ascent to comic celebrity, the new book also tells another story, more personal and arguably much more important: that of meeting and marrying Linda Rawsthorn. They become inseparable throughout all his professional adventures and they’re still together today. In an unshowy short of way, then, this is a love story. Also omnipresent throughout is Sayle’s bike. He spends much of the book cycling furiously around London. This begs the delicate question: how then did he manage to put on so much weight, and create his trademark bulging suit look? By definition Thatcher Stole My Trousers involves Sayle looking back at himself as a younger man. But what would that younger man make of Sayle today? 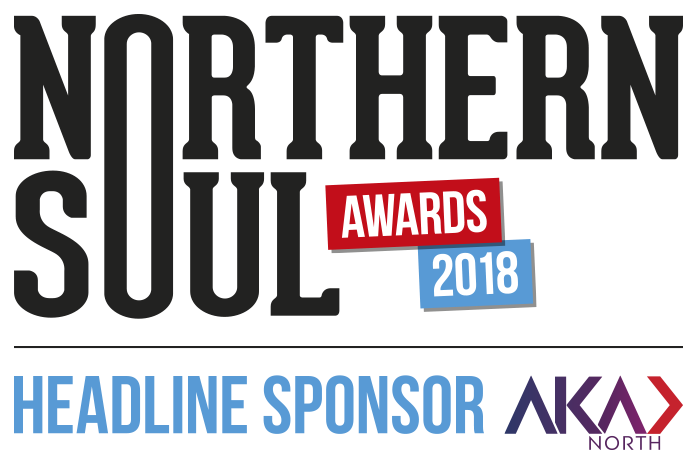 Northern Soul feels moved to assert that young Alexei would be wrong in this harsh assessment.